Dress to impress with this flat Remco men's ring, because with the right ring you make a strong personal statement. This Remco elegant men's ring is shown in silver. If this doesn't suit your style, feel free to customize the precious metal to your liking. After all, you want a men's ring that matches your style. A ring that truly suits you. One saying: This is who I am! 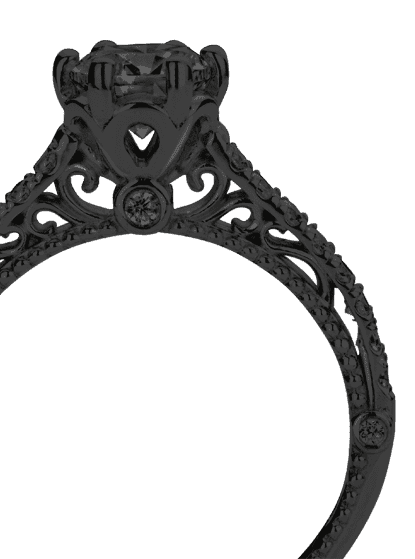 Our goldsmiths passionately create your customized men's ring to your liking with the utmost care. The silver men's ring, as shown here, can be customized using our online tool. 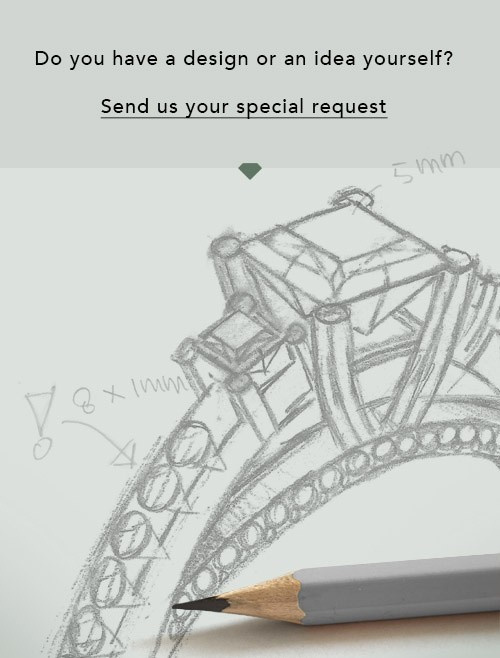 Feel free to ask our jewel designers for assistance if you want changes made which are unavailable in our online tool. We are happy to answer your questions.